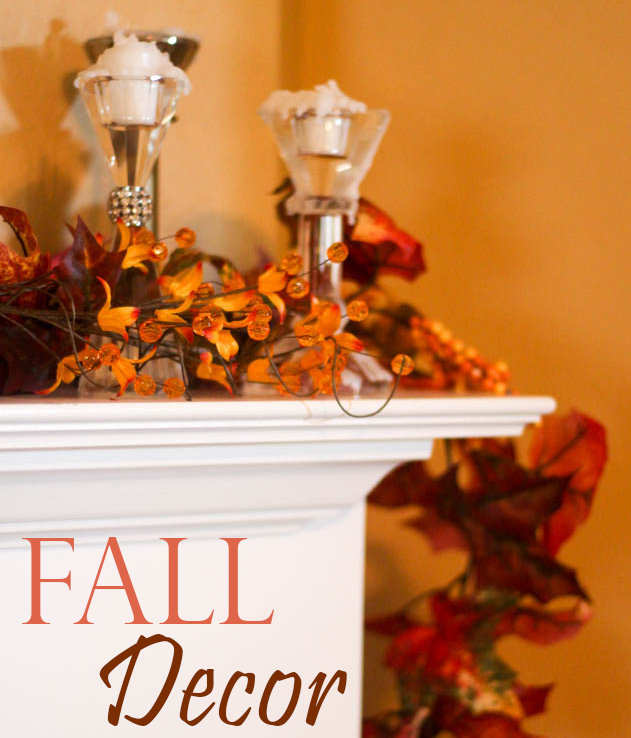 Today I wanted to share some of my favorite ways to decorate for fall. These are ideas that will work throughout the season, I’ll share some holiday-specific decor later on! 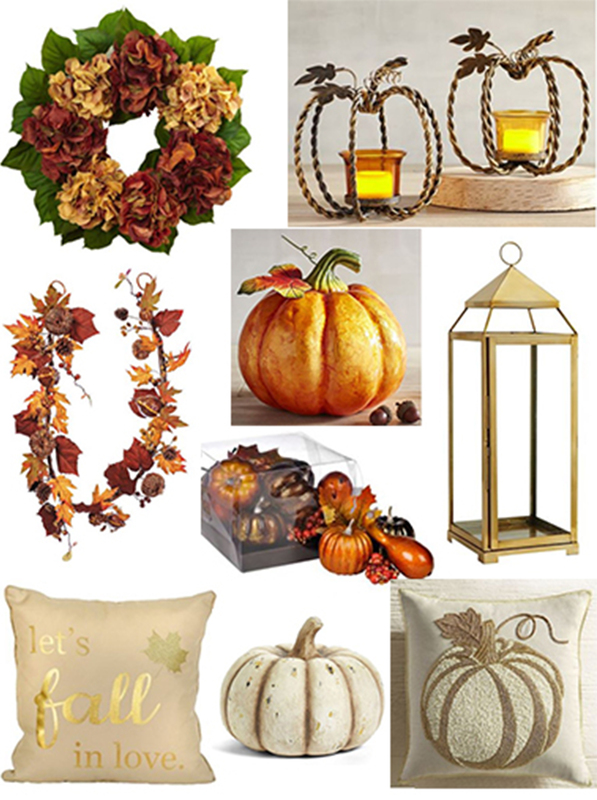 One of the easiest ways to decorate for the season is to change out throw pillows. I also love a leaf & berry garland across the mantle & some filled lanterns on the fireplace. Once you have a base, you can add in a few holiday specific items without having to redo the whole fireplace! 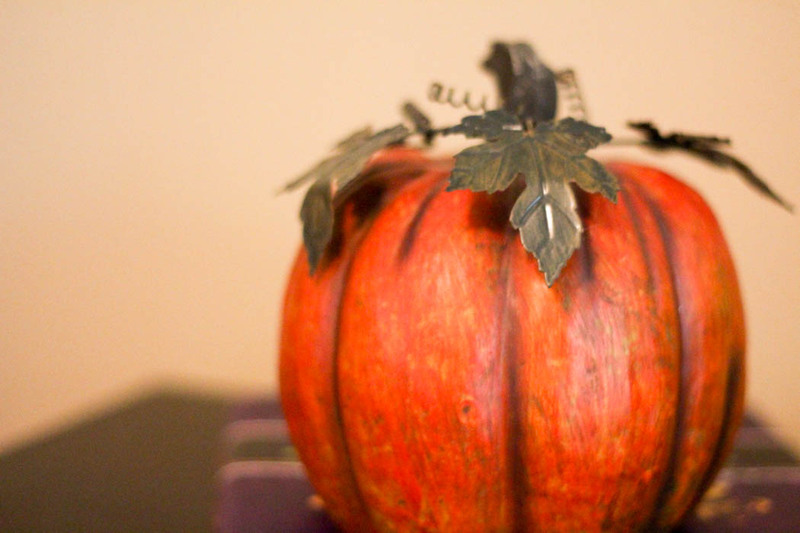 While my focal point is generally the fireplace, I can’t resist scattering items throughout the house – pumpkins on an end table, a bowl of gourds on the counter, & fall-scented candles in every bathroom. 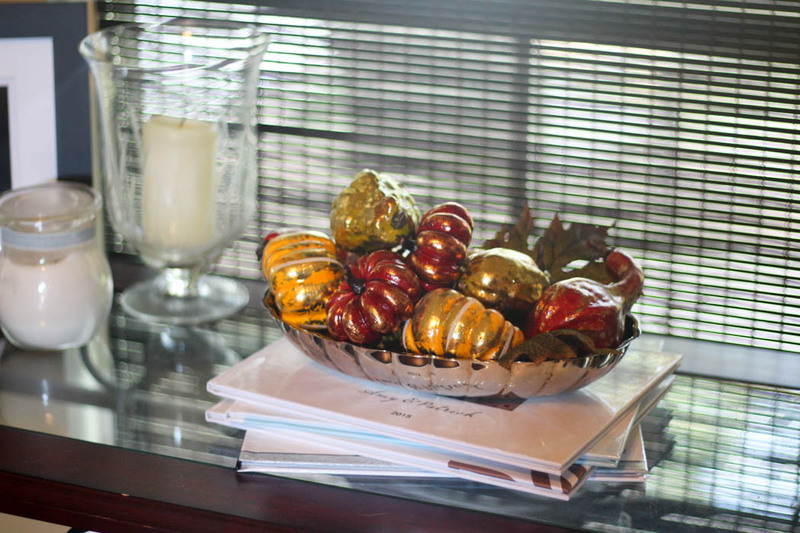 Here are some of my favorite items to get your home ready for fall!